Good day creative people! Are you feeling ready for some great DIY ideas for your home? This time, we have some great ones for your bathroom. 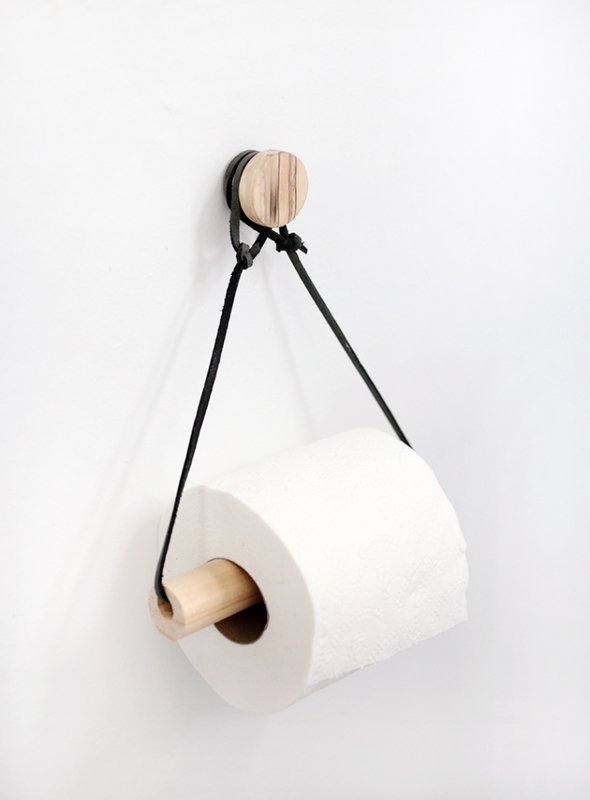 If you don’t have a place to hang your toilet paper, you can always make one. And I would recommend you to not do it in the ordinary way, when you can make a creative and outstanding one. 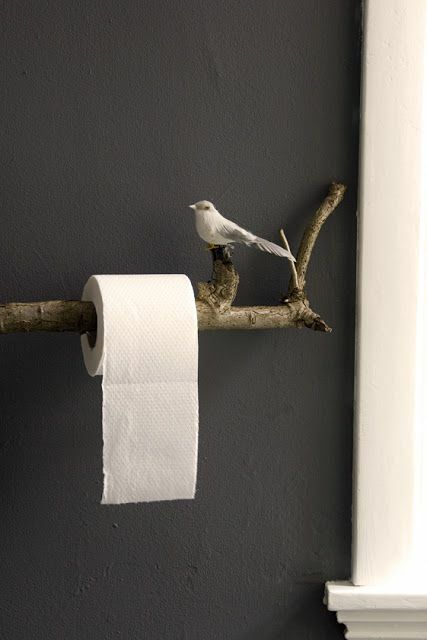 If this sounds interesting to you, check these DIY Toilet Paper Holders that will amaze you with their design! If you have a spare bucket, then this is the design that you should go for. 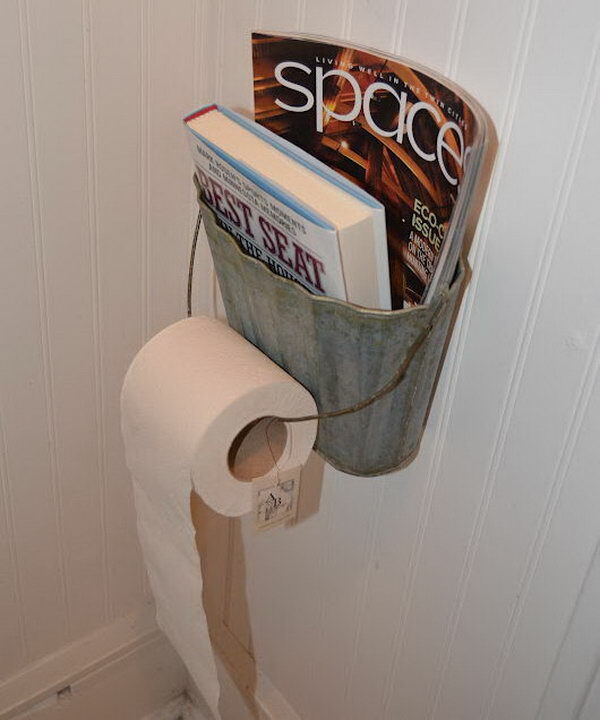 Despite for having where to hang your toilet paper, you will also have where to put your magazines too. 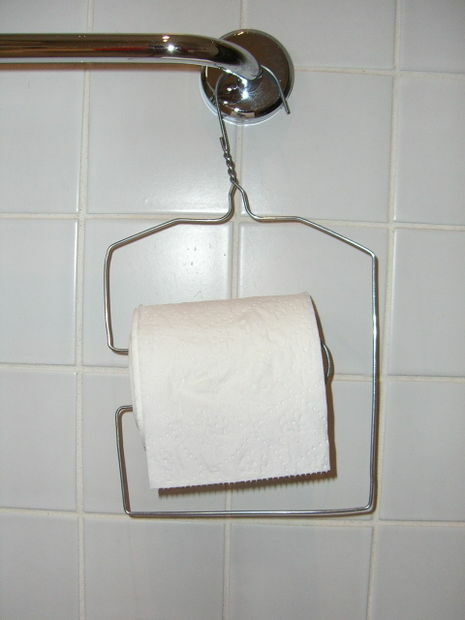 If you need a quick and easy solution, then you can always turn a clothes hanger into a toilet paper holder. How clever is this one?! So probably this would be the cutest solution! 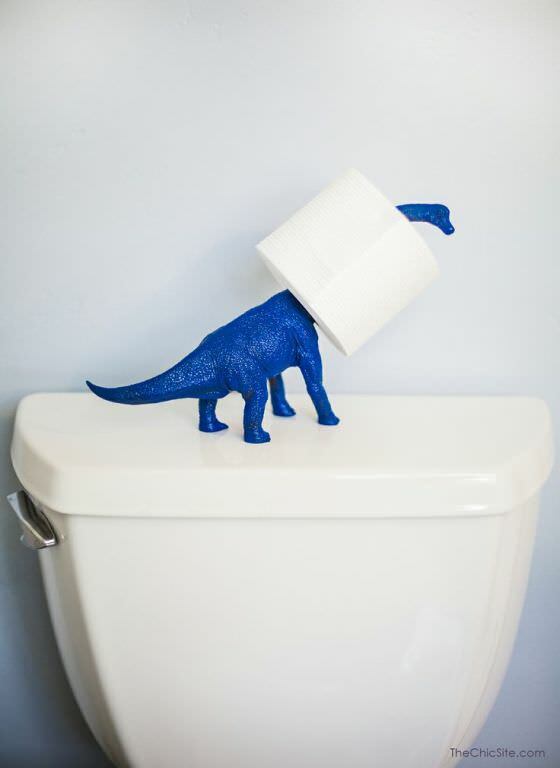 If you have a toy dino, then it would certainly make a great holder. Choose one with a long neck. You can also paint it.